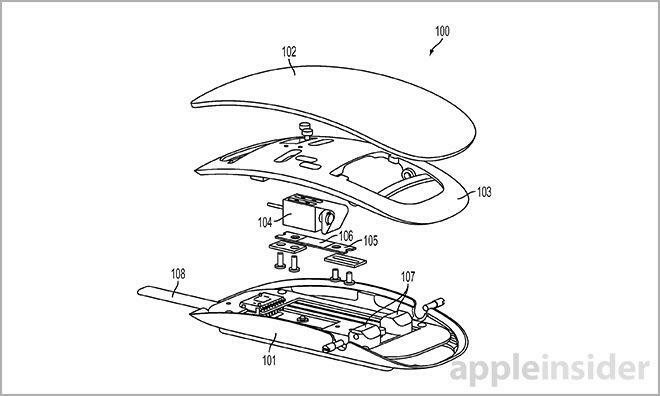 Apple this week was awarded a new patent for a “Force Sensing Mouse” that could provide haptic feedback, much like phones and gaming controllers do today. Imagine navigating your desktop and getting feedback based on whatever activity it is you’re doing—maybe some gaming, or simply watching YouTube videos. 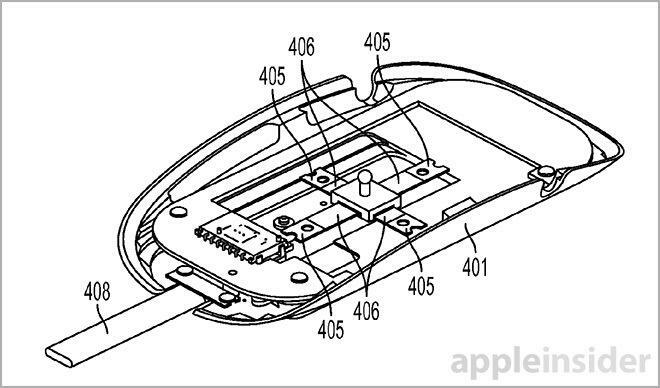 The mouse, which essentially looks like Apple’s existing Magic Mouse, is conceptualized to feature a series of sensors that will not only provide haptic feedback, but also measure the level of force applied by the user. Apple hopes to achieve this by equipping the mouse with a strain gauge, along with either an electromagnet or vibration motors. The experience, though, will feel a lot like using a next generation gaming controller, just in a mouse form factor. The patent describes some simple tasks, and how the mouse’s newfound abilities will affect the experience. If a user clicks on an icon, for example, the mouse will recognize this and provide a short vibration. It would be like if you were typing out a message on your phone’s keyboard; every time you tap a letter the phone provides haptic feedback. Some people like that, some people don’t, but it provides the user with a physical indication that they’re interacting with a digital interface. Apple patents aren’t always put into practice, but an addition like this seems practical in the desktop setting. There’s unlikely to be a large contingent praying for such a feature, but it could come to the Magic Mouse sometime down the road. With so many touch surfaces around us and in our pockets, the reliable mouse isn’t really at the top of many people’s must-have lists. But it seems there’s still some life left yet.